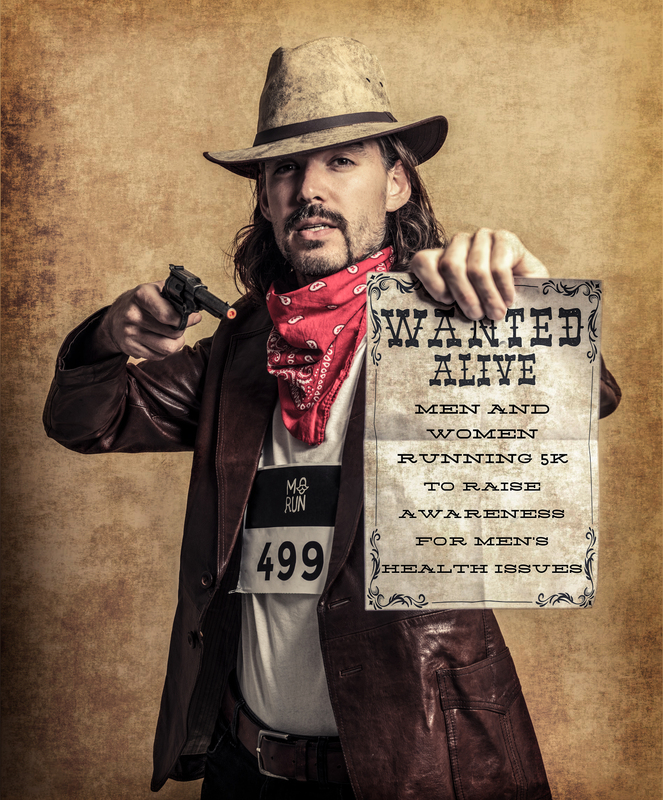 No time to run, but keen on supporting the Movember Run Amsterdam initiative? Donate here! Your donation will go to the Movember Foundation. Pick the number of donations you'd like to make on the right hand side.